Godspeed is the name of a new trio headed by Danish composer, pianist and keyboardist Morten Schantz. He is joined by Norwegians, and fellow JazzKamikaze members, Marius Neset (soprano and tenor saxophones) and Anton Eger (drums). The band’s debut album, recorded in 2015, has just been released on Edition Records. Morten Schantz describes it as “a leap into the unknown, about risk taking and seeking new territories”. The music can be filed under ‘power jazz’, ‘free jazz’ or ‘fusion’ – take your pick. Schantz cites Joe Zawinul and Weather Report as influences. He is also a big Herbie Hancock fan. His fascination with electronica and soundscapes means that, while his roots may be in jazz, Schantz is in the vanguard of musical improvisers as he makes his own mark on the coalface of musical innovation. On this occasion he marries classical and soul jazz influences with funk, prog-rock and post bop. He then casts aside his musical compass and takes us into unexplored territory propelled by his analogue drum machines and synthesisers and an unfettered imagination. Does it work? Most of the time. While the funk ’n’ groove-driven sounds of the JazzKamiKaze days are retained there is a greater complexity and expansiveness to the music. Schantz’s rigorous, yet light-touch, attention to structure and discipline is never so tight as to discourage improvisation. The album boasts moments of epic warmth and beauty punctuated by tension-filled interludes conveying a stark incongruity. The synthesisers tend, on occasion, to lend an air of impermanence to the whole. This may well be intentional. The title track, Godspeed, sets the pattern for most of the other tunes on the album, building on a simple and repetitive groove, ebbing and flowing. Schantz’s double-jobbing ensures that, while he offers up delicious solos on his trusty Fender Rhodes, the synths lay down a deep rumbling foundation along with a busy backdrop of ornamentation. On Godspeed, as on many of the tracks, it is Neset’s virtuosic sax playing which truly gives lift off, while Eger’s driving drumming is so damn good you almost end up taking it for granted. The epic title-track aside, there is no shortage of radio-friendly big-hitters among the twelve tracks on the cd (only eight on the L.P.) including the big pastoral ballad ‘Cathedral’, the slow and languid ‘Growing Sense’ and the bass-heavy chill-out that is ‘Drill’. If there is one track to truly get you on Morten Schantz’s wavelength it is ‘Martial Arts’, the longest on the album. This self-contained instant classic sees each of the three musicians letting loose with both individual and collective brilliance. If nothing else you will delight in the little oriental touches. It may take a little time for the full impact of Godspeed to hit home. Stick with it and you will be richly rewarded. Hats off to Edition Records for hitting the bullseye yet again! 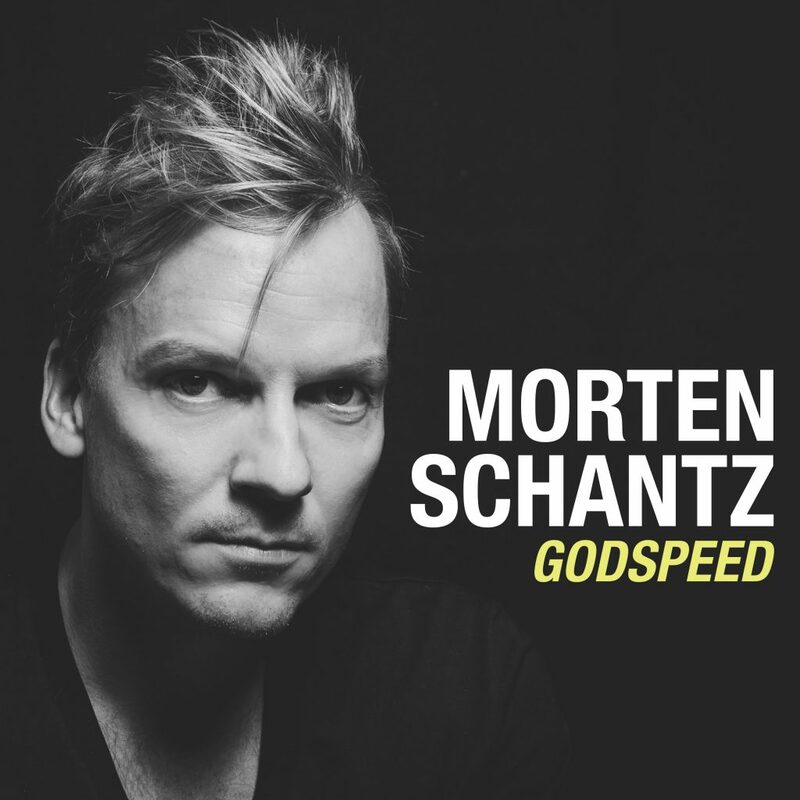 This entry was posted in Album Review, Jazz and tagged Edition, Godspeed, Morten Schantz, review. Bookmark the permalink. Never heard of this guy, living under a flat rock as I do here in the U.S. (in the Commonwealth State of Pennsylvania, County Northhampton). Thanks for the recommend — listening to his trio killin’ it on YouTube https://www.youtube.com/watch?v=Cox7Z5hXT4U & enjoying. Cheers!